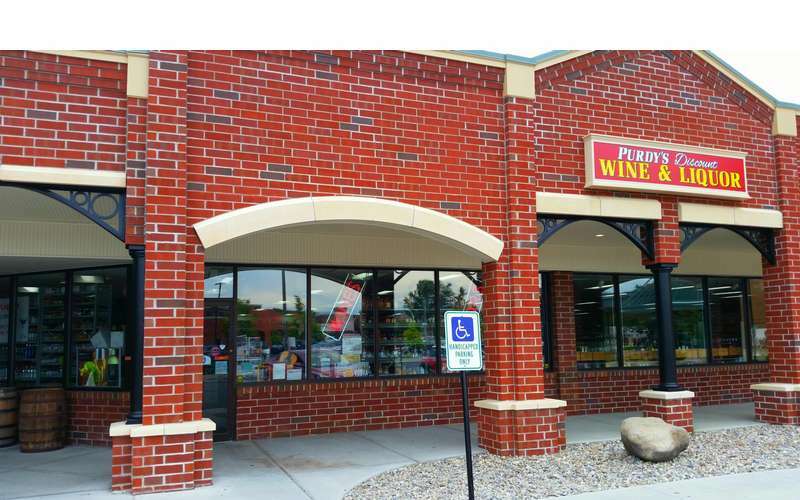 Purdy’s Discount Wine & Liquor has the largest & best selection of wine & spirits in Saratoga Springs! Our extremely knowledgeable staff is available to answer all of your questions. What will pair well with my dinner tonight? How much wine will I need for my wedding reception? All of your questions will be answered. 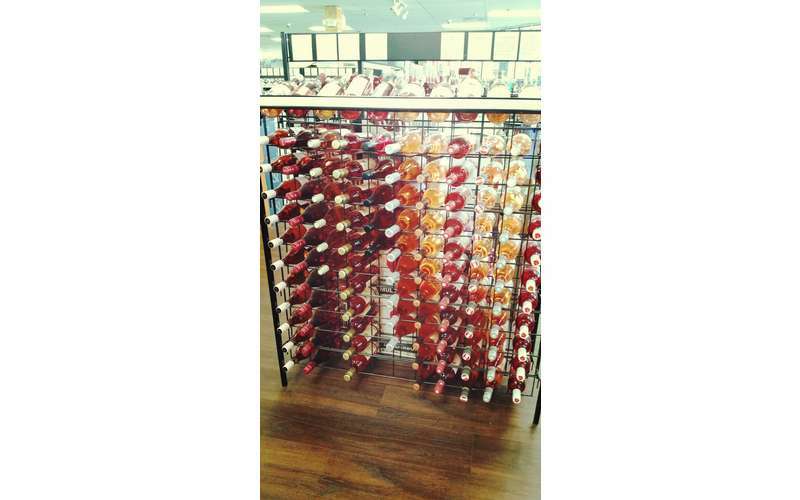 If we don’t stock an item you need, let us know and we’ll endeavor to find it for you. 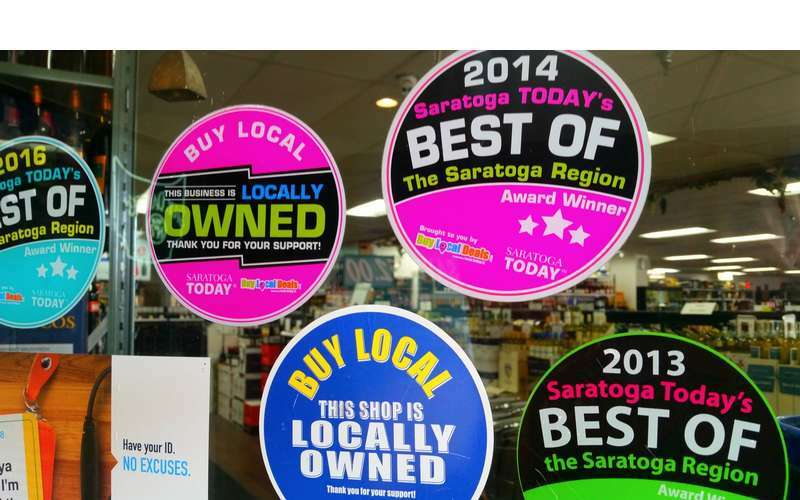 Find wines from countries all over the world right here in Saratoga Springs. 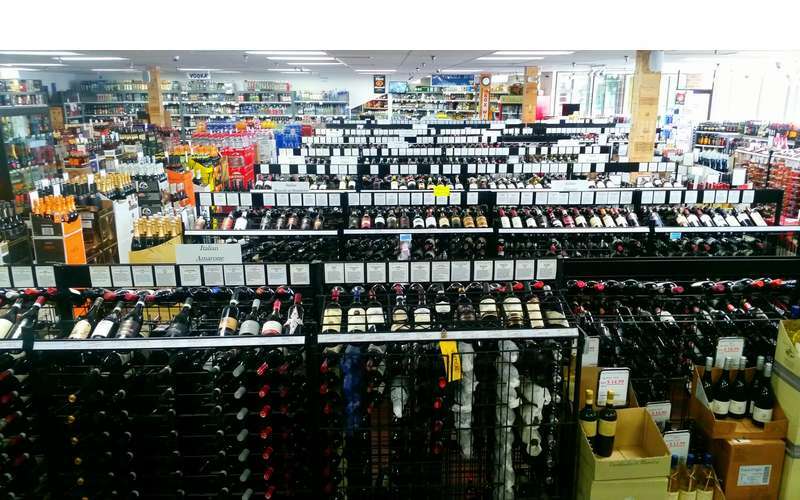 Purdy's carries wines from Argentina, Chile, South Africa, Australia, New Zealand, France, Germany, Italy, Spain, Portugal, Canada and many more. At Purdy's we also carry domestic wines from California, New York, New Jersey, Washington State, and Oregon to name a few. We have a bountiful selection of champagne, either stored chilled or at room temperature. 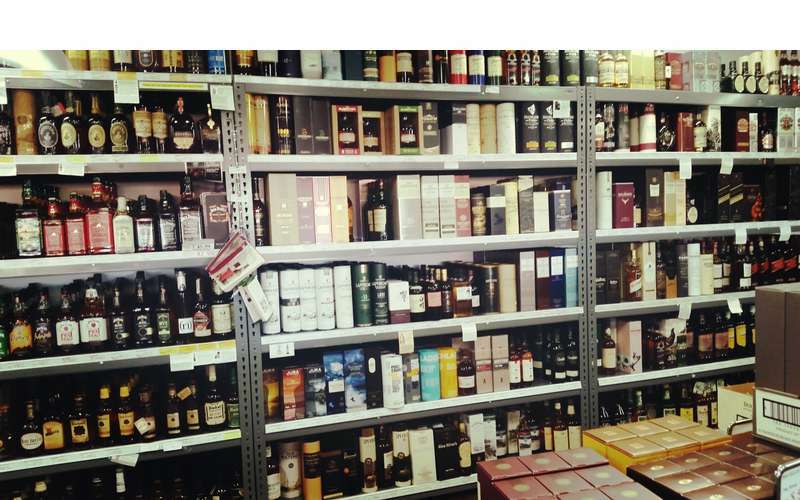 Our spirits selection is astounding! With over 7000 items to choose from, you will have a wonderful shopping experience. Come and Discover Purdy’s! 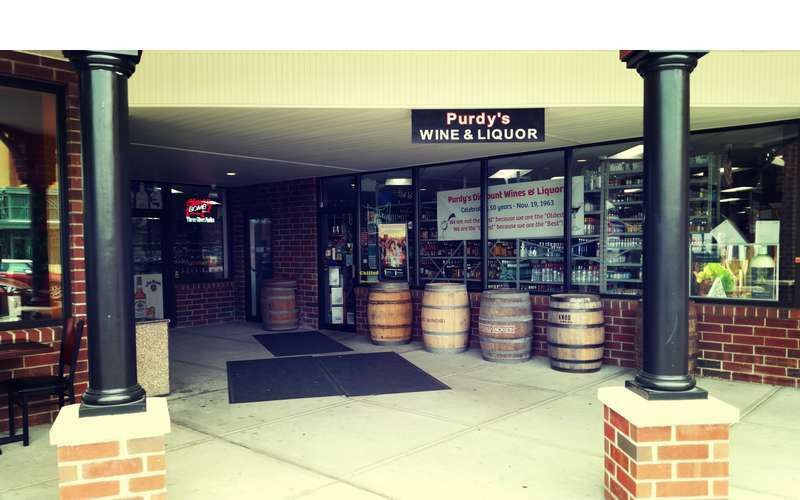 Contact Purdy's Discount Wines & Liquors, Inc. 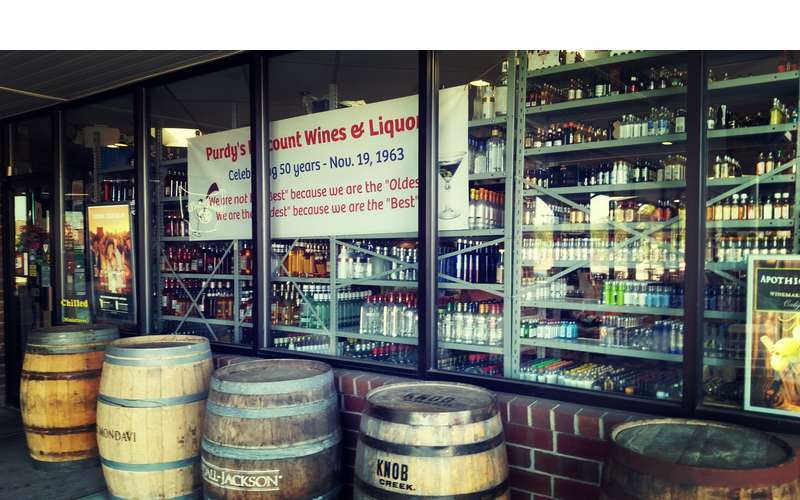 Message Purdy's Discount Wines & Liquors, Inc. 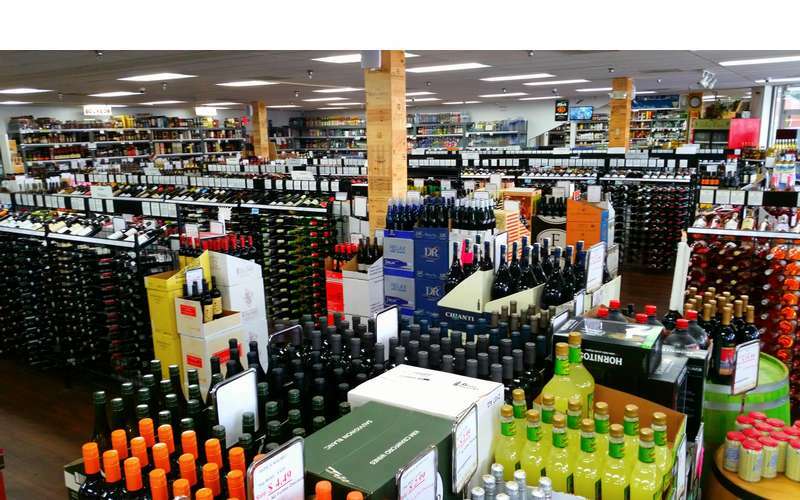 The holidays are over and we have a long stretch until warm weather - get cozy at home with these seven drinks, recommended by Purdy's Discount Wine & Liquor!